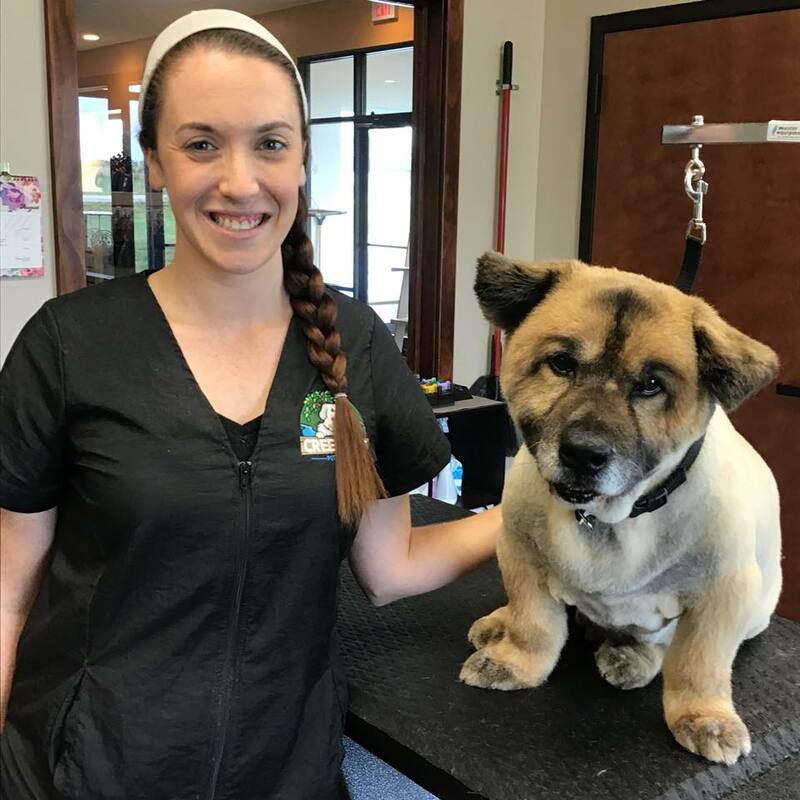 Come meet Allyce our Groomer! She has been grooming right here in Columbia for over 12 years. 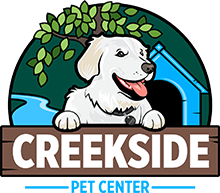 She’s kind, caring, and passionate about her job, working with only one dog at a time and completing everything herself from start to finish so that the dogs feel safe and comfortable while enjoying their day at the spa!